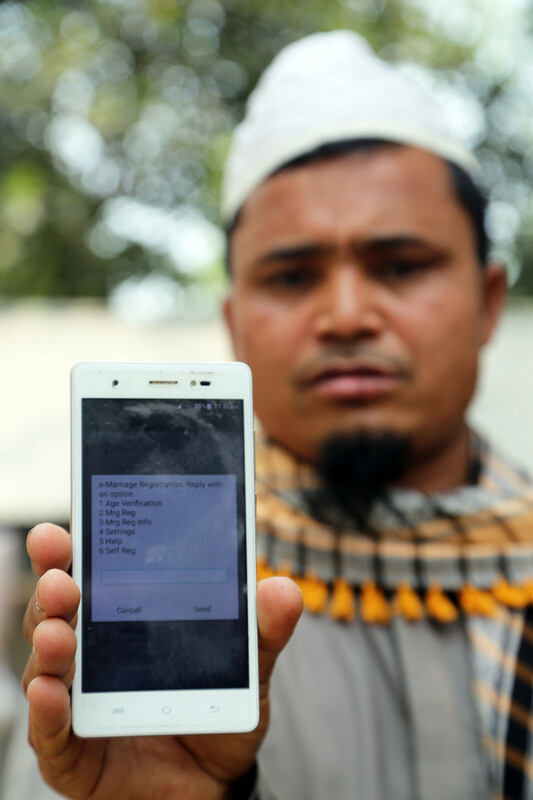 With more than 50 per cent of all girls in the country being married off before the age of 18, Plan International and the government of Bangladesh have launched a mobile application to tackle the harmful practice. The app has been created for use by the matchmakers, marriage registrars and solemnisers who conduct marriages across the country to establish the true age of a bride or groom. There is an offline version of the app, which means that even the hard-to-reach rural areas will be able to use the technology. The newly invented app verifies the bride and groom’s ages, thereby reducing the chance that they would get married young. 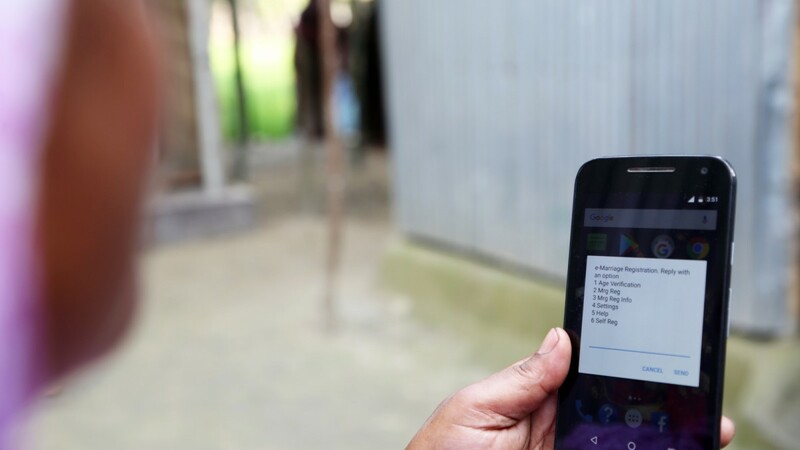 Created by a government official in the remote district of Kurigram and developed to scale by Plan International, the app stopped over 3,700 underage marriages in 5 districts during its six month pilot period alone. Shamsur has stopped two child marriages using the mobile app.